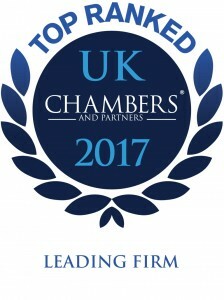 If you are a lawyer with an interest in stretching your ability in criminal law and see fraud as a vehicle to achieve this; if you believe that you can fall into our ethos that the law should be interpreted as it ought to be and not as it seems to be; if you are happy to work in a firm that offers the ability to conduct criminal litigation in all levels of courts in England and Wales and Europe, the ability to carry out all associated civil work including assisting the clients while serving a term of imprisonment, why not contact Dennis Clarke at the firm to see if we have a position for you. We are always looking to improve the service that we have to offer. You may be what we need to improve our service even more. We are interested in ensuring an all round service with the ability to carry out a variety of areas of law. We have a contract with the Legal Aid Agency for Housing. 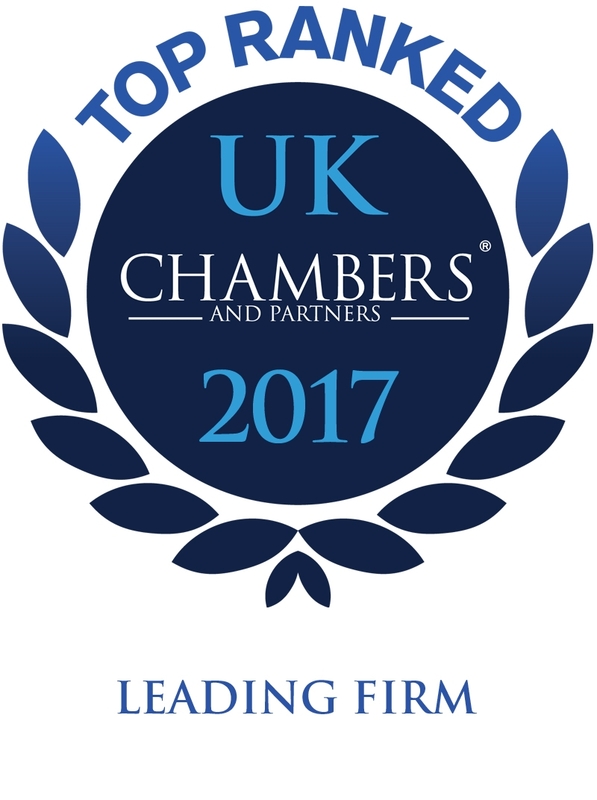 We assist with other areas of civil law but, as you know, this is such a wide area of work that listing specific areas is not helpful. We are happy to extend our offerings to take account of whatever skills we can offer. We presently deal with professional negligence and contentious probate. We are flexible with regard to the work that we are happy to take on and deal with. If you have an expertise that can be of help to those we service then why not contact us and see if we can help you to develop the work. If you are a solicitor or paralegal with police station accreditation who has an interest in preparing the cases you deal with then why not join a practice that is renowned for its case preparation. Our good name for preparation, knowledge of the law and use of the law goes back quite some way. Our use of technology is far better than most High Street practices. We endeavor to deliver a good service with speed and accuracy. Is this what you want? Email us with your CV and tell us how you can make a difference. We have been active in this field longer than most. We have a great deal of work to deal with and will always be looking to take on others who have something to add to the service we give. If you are keen, hard working, organised and want to assist those in prison then email us your CV and let us know how you can make a difference to the service we are giving. We are committed to both publicly funded work and private work. We are always looking to enhance our team. If you think you can assist us to improve our service do not hesitate to email your CV and let us know what you can offer us to improve what we already give to our clients. The Government is doing what it can to stop assisting families to resolve their issues with the benefit of legal aid. Many families who need help cannot get it and the expectation is that solicitors will step up and do the work for nothing!